The Spruce Hill Sunrise service will be held on Easter Sunday, April 21, 2019 at 6 a.m.
Come celebrate Easter morning sunrise service at the historic Spruce Hill Church, in Douglas County, Minnesota. Pastor Jeff Ross of Garfield will lead the service. Bill Riggs will play the trumpet. Coffee and rolls will be served following the service. 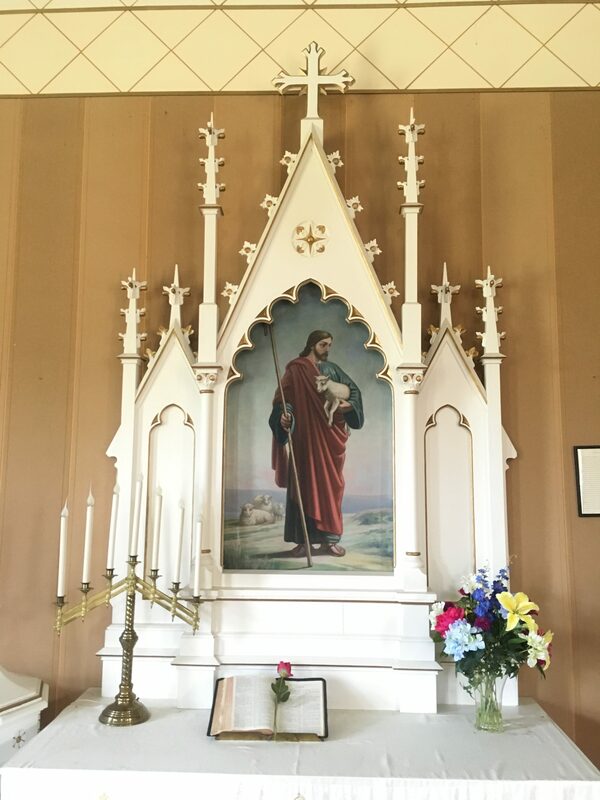 Contact: Send any requests or correspondence regarding Spruce Hill Church to the Douglas County Historical Society, (320) 762-0382 or contact us via email at historic@dchsmn.org The church is available by reservation for weddings and other group events. Click HERE for a map of the Spruce Hill Church location, and to learn more about this historic Douglas County church.